Upgrade to Large 4P or Tall and Large 6P Tent? 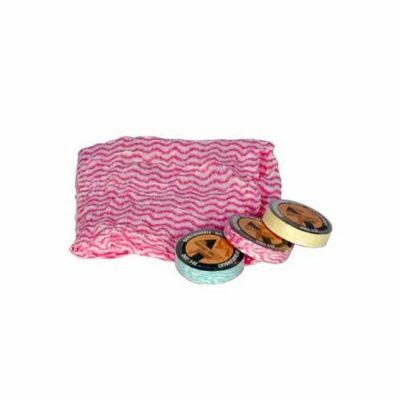 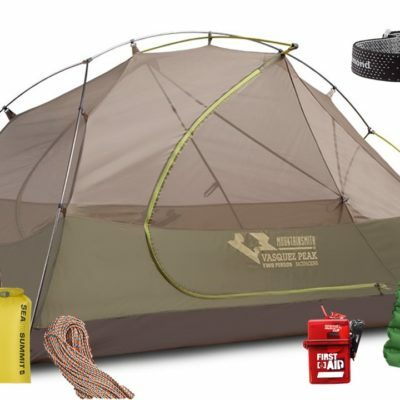 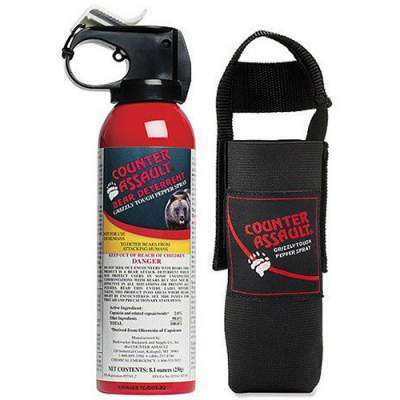 This complete camping rental kit has everything two people need for an incredible camping trip! 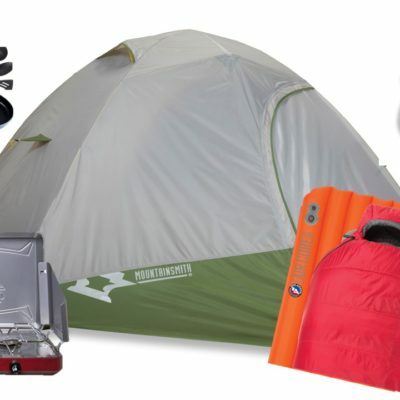 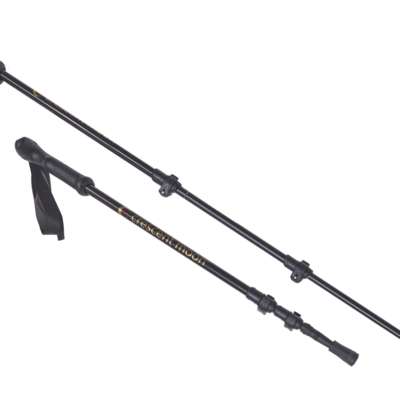 Whether it is for a weekend in the Appalachians or a month long grand-tour of the Western National Parks, this package has more clean, comfortable gear than anywhere else. Only Mountain Side includes this much incredible camping gear in one low rate. 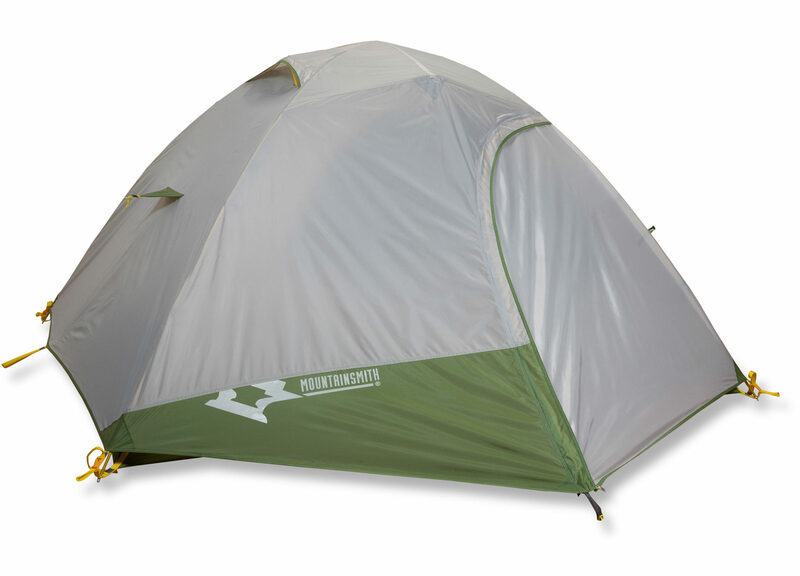 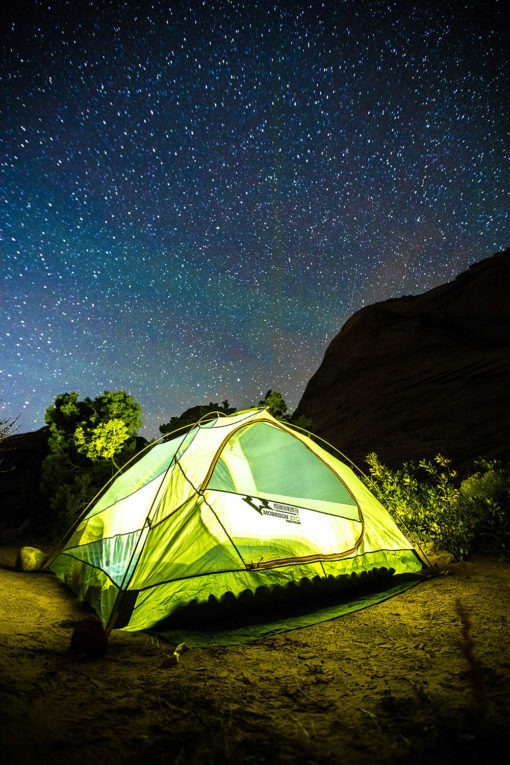 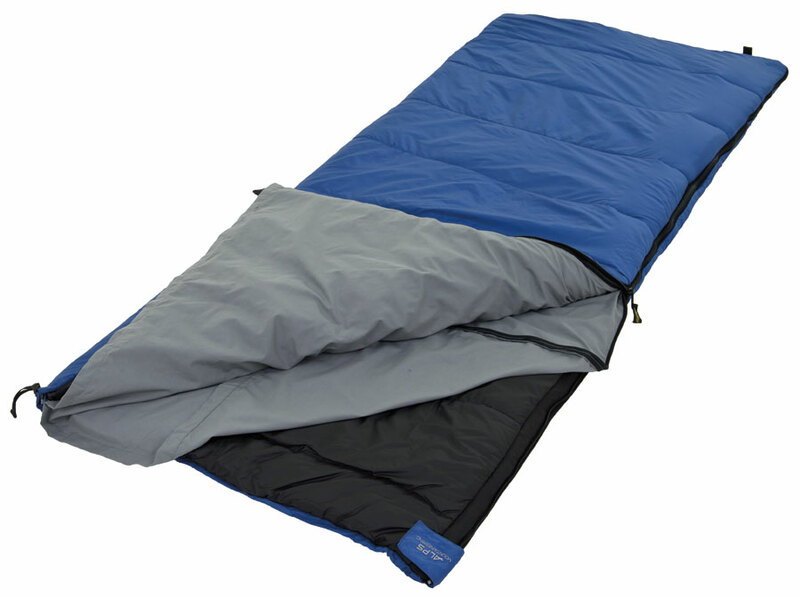 Tent will sleep four people, but if you want more room, consider upgrading to a larger tent. 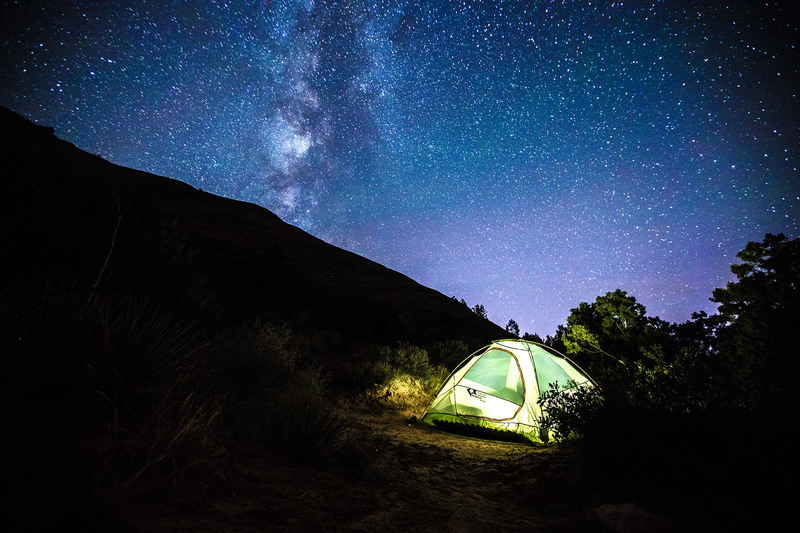 For more camp comfort, rent some camping chairs and be the envy of your campground. 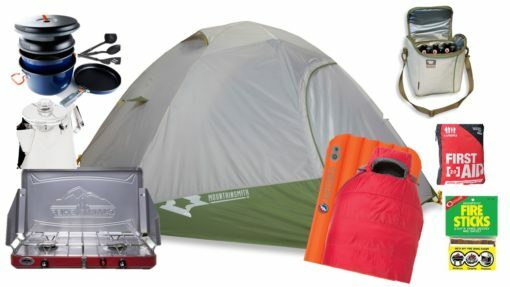 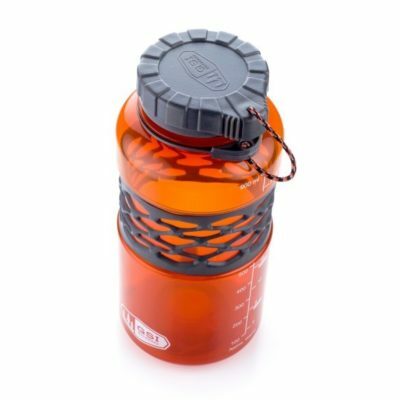 Why a rent a camping kit? 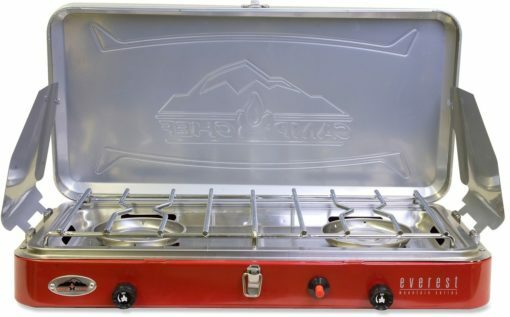 The most popular rental at Mountain Side has been the camping kit as it contains everything you need. 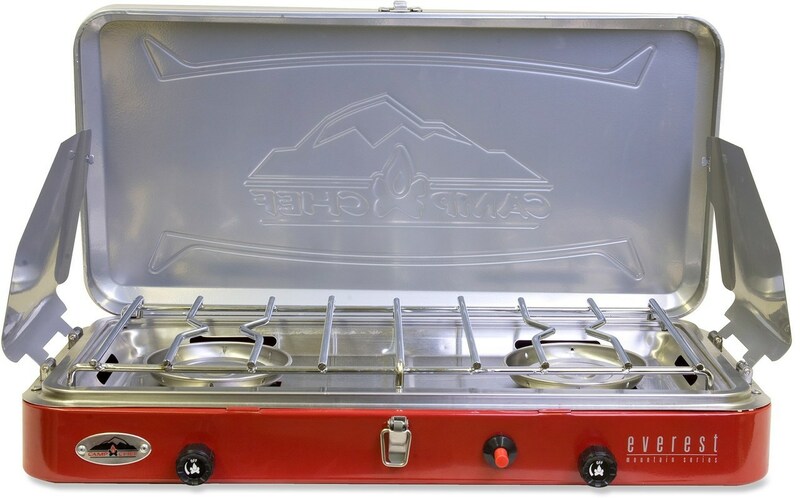 For families, couples or friends that are travelling or own little to no camping gear, our kit rentals are the easiest and fastest way to get outdoors.